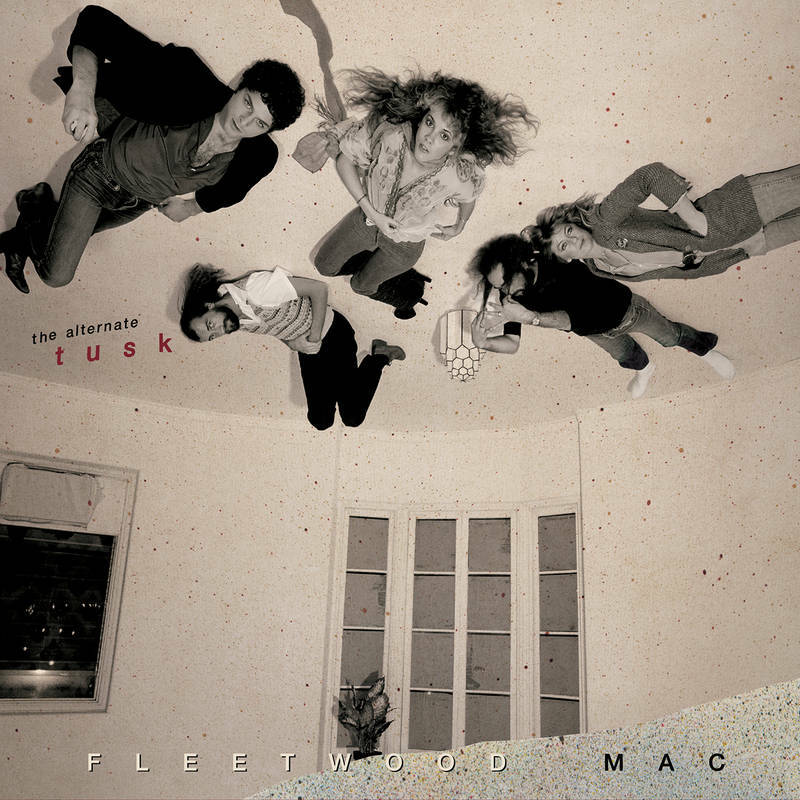 WHEN news that Fleetwood Mac had sacked Lindsey Buckingham and replaced him with Neil Finn broke this week, many music fans thought it was a tardy April fool’s joke. Once Buckingham’s surprise exit was confirmed, it became merely the latest chapter for the most dysfunctional band in rock history – it’s not even the first time Buckingham has left, jumping ship in 1987 before rejoining a decade later. 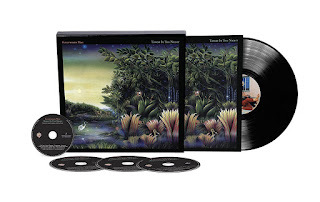 The band’s biggest album, 1977’s Rumours, is literally the soundtrack to an on and off workplace romance between hard-living and hard-loving members Stevie Nicks, Lindsey Buckingham and Mick Fleetwood, as well as Christine and John McVie. Rhiannon and Say You Love Me), they had split and the McVies’ marriage was ending. Nicks would go on to briefly date Fleetwood, whose marriage also finished. That Rumours line-up is the most successful, but the band’s revolving door means it has had 12 official former members, including the freshly booted Buckingham. That’s more than AC/DC, but not quite as many as Guns N’ Roses or Iron Maiden. 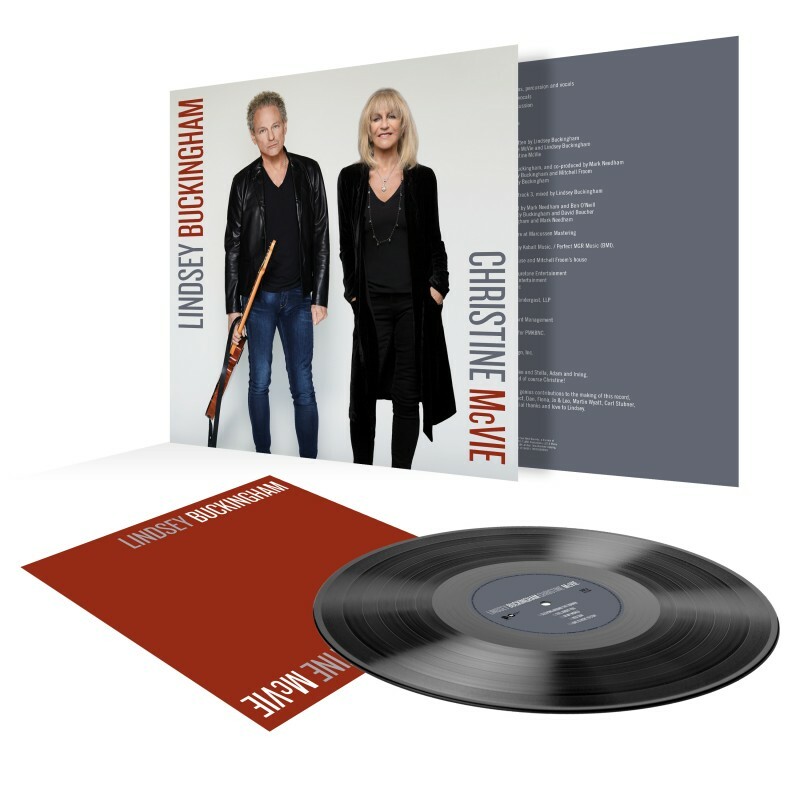 When McVie rejoined the band in 2014, the iconic line-up was back on stage for the 2014-15 “On With the Show” tour, which netted them more than $250 million. McVie knew it was what fans had been waiting for. “It’s utter joy,” she said at the time. “You make eye contact with people who are almost crying because they can’t believe they’re seeing the Rumours five back again – they can’t believe their eyes. “It’s almost like a family reunion on stage, there’s no angst, there’s no animosity, there’s just a tremendous amount of friendship. 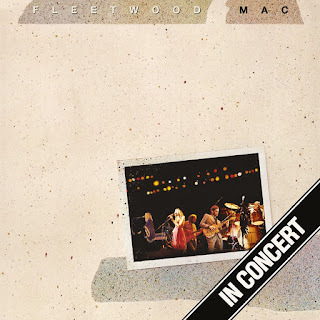 Once McVie was back in the band, Nicks gave her friend a silver chain, a metaphorical gift that McVie said represented the fact “the chain of the band will never be broken”, then added “not by me anyway. 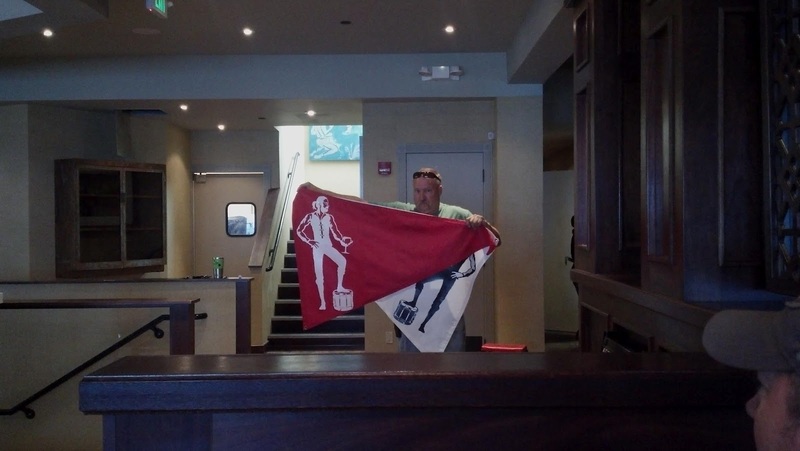 Not again by me.” It wasn’t McVie who had broken ranks. 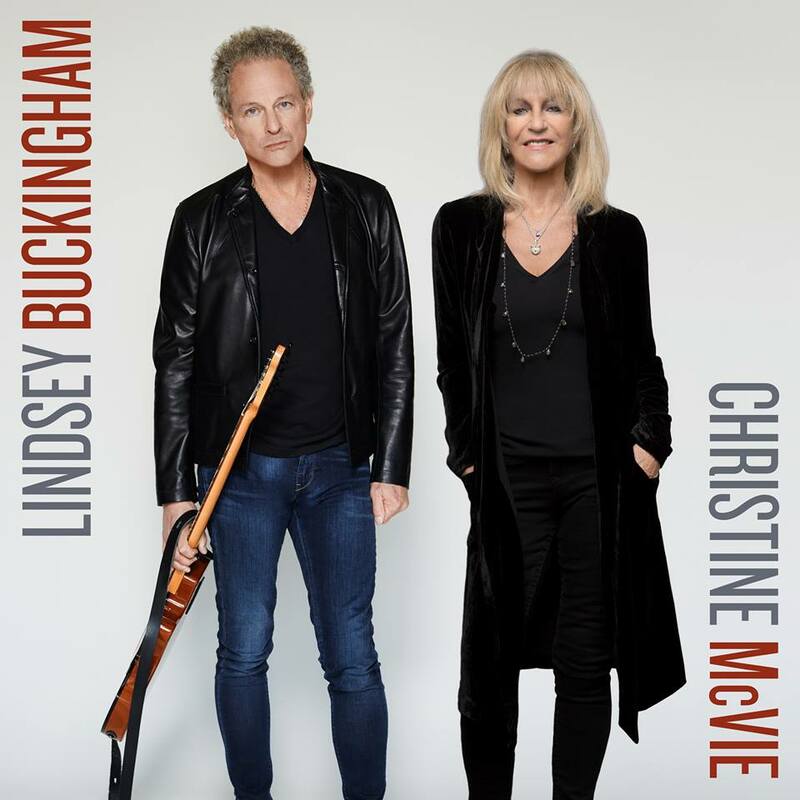 She took one for the team with last year’s Lindsey Buckingham/ Christine McVie album. 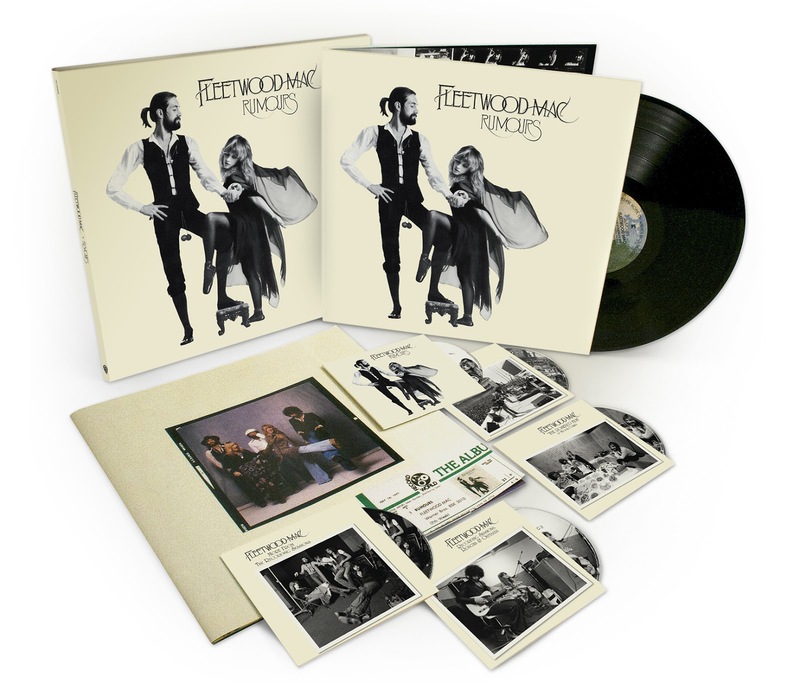 It was originally meant to be a Fleetwood Mac album – Mick Fleetwood and John McVie play on the record – but Nicks was notable by her absence. 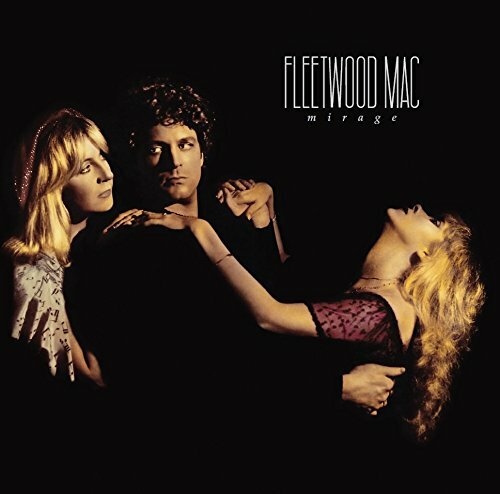 Rather than work with Fleetwood Mac, Nicks launched an album of unreleased material and went on a solo tour that highlighted her friendship with Tom Petty and Prince, as well as her lengthy history with Buckingham. Music industry whispers suggest Nicks and Buckingham’s relationship had become so toxic, they could barely be in a recording studio together. The former lovers had put the bad blood behind them for many years, but it seems Mick Fleetwood calls the shots and opted for Nicks over Buckingham to keep the band together. In 2014 there was a rough plan to release a Fleetwood Mac album and go out on one final tour – surely the biggest payday any member would have ever seen. Neil Finn’s longtime publicist, Peter Green (no relation to the man who founded Fleetwood Mac in 1967), says joining Fleetwood Mac is the latest in a long line of unexpected choices for the Kiwi musical genius. 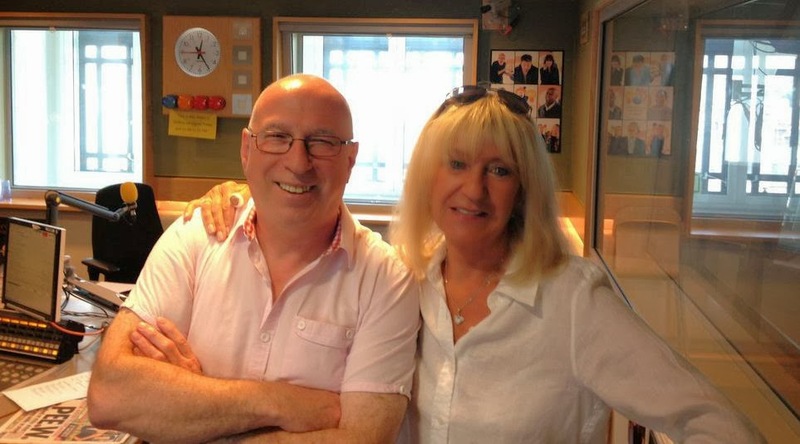 “I recall Neil saying ‘it’s one of life’s exciting adventures, you have to grab onto it’. Like when he joined elder brother Tim’s band, Split Enz, in 1977. Neil was the youngest. 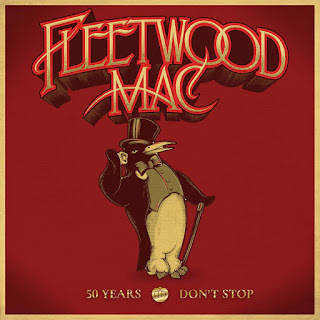 So same for Fleetwood Mac, but unlike the Enz in 1977, Neil Finn has a bit of a pedigree, so he’s no longer a young kid from Te Awamutu, and this time his guitar playing and vocal will certainly be in the mix. Finn’s connection to his new bandmates stretches back to 1981, when Split Enz opened for Tom Petty in the US around the time Nicks was a regular on Petty’s tour. Green even has a vague memory of Nicks singing Wild Things with Petty’s band one night. 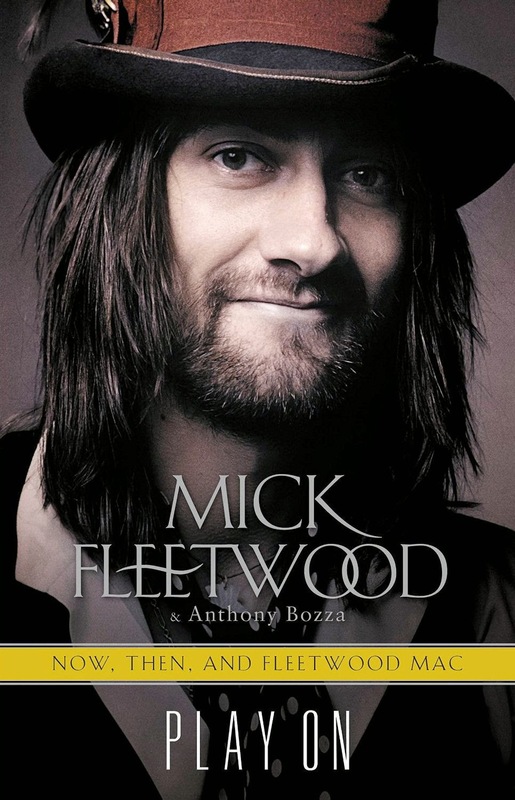 Mick Fleetwood played on some of Finn’s solo material while at his studio in Auckland. Own Way, Big Love and Tusk, or whether his songs will be shelved. “The Fleetwood Mac union is still in the early days,” Green says. Yes, very sad. They are not a creative unit any more. Unfortunately Finn and Campbell are stand-ins for live shows and nothing more. After how fantastic Mac were in 2015, I won't be seeing them again. You don't pay big bucks for a Fleetwood Mac show to listen to Neil Finn. I'm gutted by this development. I will not be attempting to buy tickets either, as I suspect many other's won't. The fact that they can't put their differences aside for one final farewell tour at this stage of their lives for the sake of their fans says something about the ego's concerned. 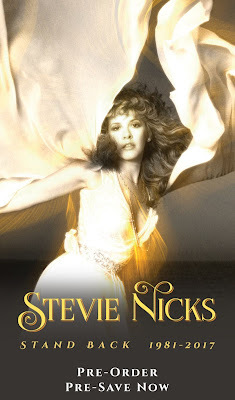 At least Stevie will now get her wish of a less gruelling and shorter tour. 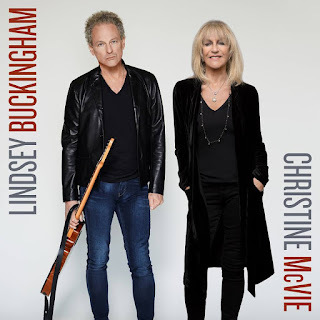 The recent Buckingham/McVie, album promotion time not allowed to McVie & Buckingham caused great dissatisfaction and poor sales. Lindsey needs a CHILL PILL! 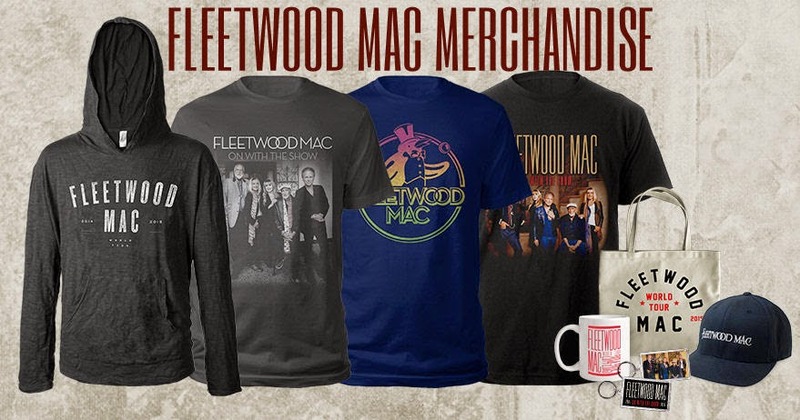 I would be more satisfied with a fleetwood mac superfan no-name replacement in this sad situation than the sideshow that will be neil finn and mike campbell. But they know, the show will struggle to go on without LB. Desperate measures. Its sad that this maybe it and that they cant do it for their fans, I will go because of Stevie but it will not be the same without Lindsey. I love Mike Campbell and he will do great on lead, but Neil on some of Lindsey vocals Naa I rather just here songs from Stevie and Chris. 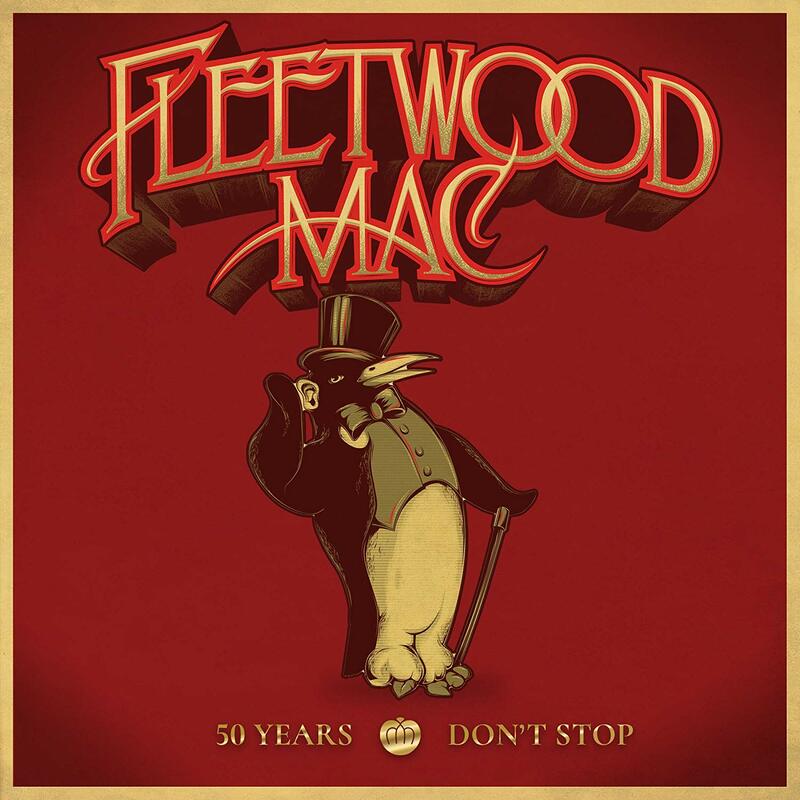 It's hard topping the political news these days but did Fleetwood Mac have to break up to try and do it? PS we know Buckingham always had someone in the wings helping him with the parts that require two guitars. It was a good long run -- especially the last 20. We were so lucky to have them around for so long -- Was fun watching the tours since The Dance. I will miss this band for the rest of my life.